The period surrounding the passing of a loved one can be an emotional time for family and friends, stirring up complex feelings that can be hard to reconcile or even comprehend. Naturally, people support one another through a shared grief but, sometimes, it is the alternative perspective offered by a third party that can be invaluable in moving forward. 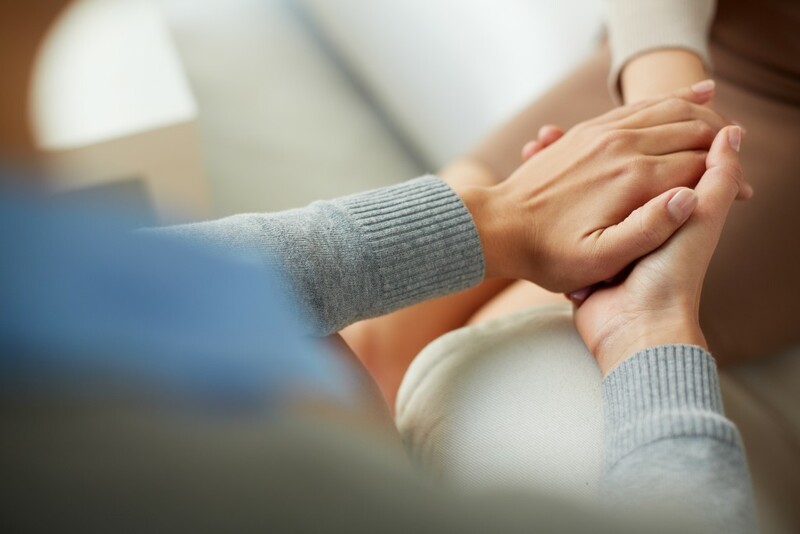 We offer bereavement counselling at no extra cost as part of all our funeral packages – an invaluable service that you can call on at any time, either at home or on our premises. All conversations are treated with the strictest confidence, allowing you to explore the depths of your emotions and helping you to move on with healthy, happy and cherished memories.